Slinkachu has created three new works for a great cause, War Child UK charity, which support children affected by war around the world. The three images will be featured in '20 Years of War Child', a new exhibition celebrating 20 years of the charity's work. 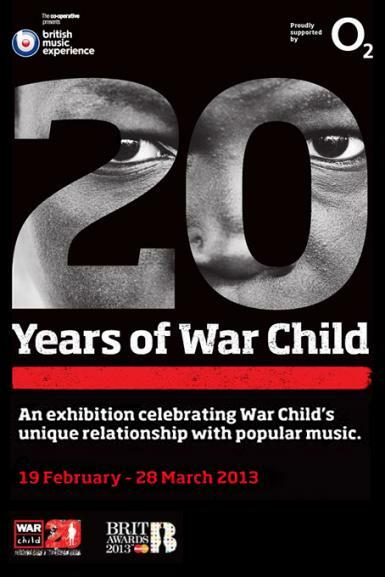 The show is being staged at British Music Experience at the 02, London and will feature these works alongside photography and album artwork showcasing War Child's long-running collaboration with the great and good of the music industry.